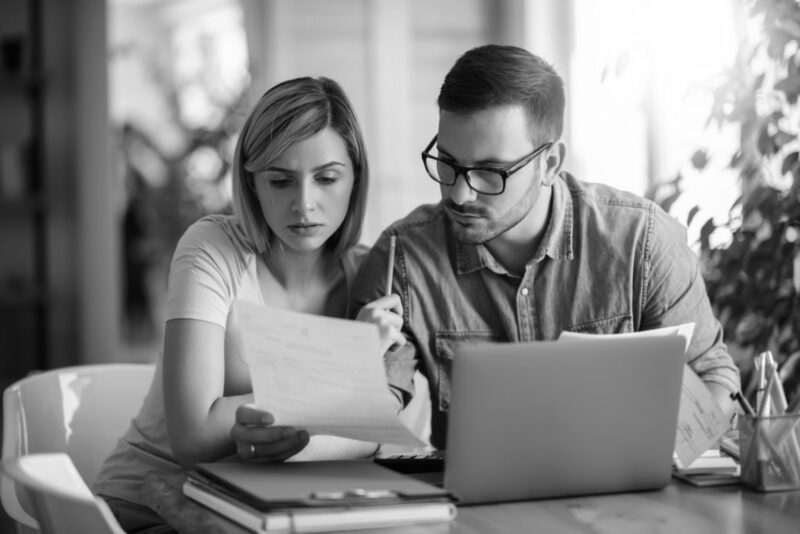 Gross income and net income are two important numbers to know when it comes to understanding how your business is doing and paying taxes as an independent professional. Because gross income is used to calculate net income, they can be easy terms to confuse. Gross income is the total amount you earn (typically over the course of a year) before expenses. Think of gross income as the profit you’ve made from the services you provide—the sum of all your client billings before any deductions, taxes, or withholding. For example, if your client billings from the past year added up to $90,000 in revenue, that number is your gross income. Gross income is a helpful way to look at the revenue potential of your business and to assess how you are doing year over year. By looking at your various revenue streams, you can see what clients and what type of projects bring in the most income and the least income. This insight may influence where you choose to direct the majority of your time and effort, or determine the future goals you set for your business. Net income is the profit your business earns after expenses and allowable deductions. To calculate net income, take your gross income and subtract all of your business expenses—marketing or advertising costs, travel or office expenses, tax payments, etc.—as well as any deductions you may be eligible for such as a home office space, retirement plan, or legal and professional fees. For example, if your business expenses for the year totaled $30,000, your net income would be $60,000. ($90,000 – $30,000). Net income can also help you understand the health of your business. For instance, if your gross income is significantly higher than your net income year after year, you may want to evaluate your expenses line-by-line to see what you can eliminate or reevaluate. Knowing your net and gross income is an important part of managing a successful business and can help you make important decisions such as when to raise your rates, whether or not certain expenses are necessary, and the types of projects and clients that you should be focusing on.